We have now added a “Live Chat” facility to our website. ⭐️⭐️⭐️⭐️⭐️ Review from a very happy Vendor. 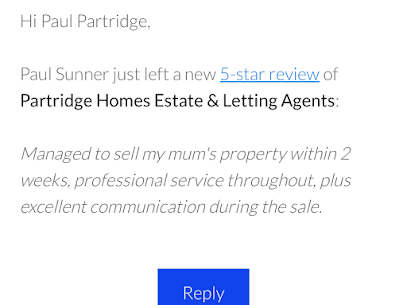 It is always nice when a Vendor recognises the hard work and dedication we put in to selling a property. We are delighted to be able to offer our Vendors and Landlords another Online Platform to showcase our properties. 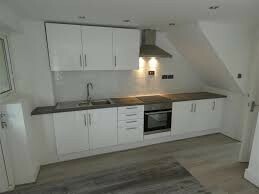 Looking for a Refurbished Property in Sheldon? Partridge Homes Estate Agents have been appointed today to market a 3 Bedroom Family Home located on Manston Road in Sheldon.